SuperMediaStore.com (trading as Linkyo Corp.) is a leading online retailer of blank media (DVDs CDs), ink & toner cartridges, and office supplies. The privately held company is headquartered in La Puente, California, United States, and caters to both individuals, businesses, and government agencies from the single website. The company was founded in 2002 and is now located out of a 31,000 square foot facility. They have a number of direct relationships with manufacturers, allowing them to provide lower prices than other retailers. SuperMediaStore.com won Bizrate's circle of excellence honor for 3 years straight between 2010 and 2013. The Super Media Store catalog is organized in to the following main categories: Replacement Ink & Toner Cartridges, Blank CDs and DVDs (including Blu-ray), CD & DVD Supplies (cases, labels, sleeves, mailers etc), Chargers, Scanners, Data Storage (12 inch tapes, MO Disks, and more), CD & DVD Duplicators, Portable Memory (SD cards, USB sticks etc), 3D Printers & Accessories, and a wide range of Office Supplies. Popular brands stocked include HP, Canon, Linkyo, Taiyo Yuden, Brother, Philips, Ritek & Ridata, Lexmark, and more. 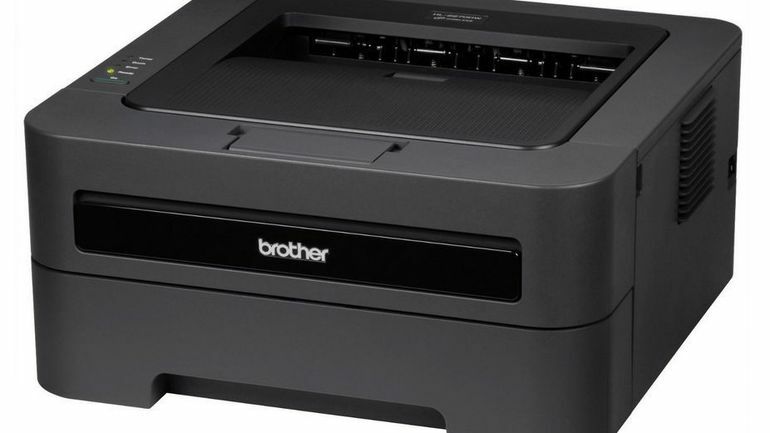 Their Ink and Toner cartridges cover printer models from Brother, Canon, Dell, Epson, HO, Kodak, Lexmark, Microboards, Okidata, Putney Bowes, Primera, Sharp, Xerox, Apple, Dell, IBM, Konica, Kyocera, Samsung, and Troy. You can browse via all of the categories or use the search bar if you have something specific in mind. There is also a deals page where you can find daily bargains. SuperMediaStore.com accept payments from most common credit cards, such as MasterCard, Visa, Discover, and American Express, as well as through Google Checkout. You can also use your Paypal account to make payments. Shippin methods include UPS Ground, UPS Three-Day select, UPS 2nd Day, UPS Next Day Air and more. Keep in mind the fact that the company has the right to choose whichever method it considers suitable, although you can also opt for a faster one, as long as you pay the extra fee associated with it. Prior to sending anything back, you will need to obtain a RMA (Return merchandise Authorization), from the customer support team. Make sure that your return package includes the item in its original condition along with the original packaging and anything else that was contained in the initial shipping. Further claims can be made to the staff of the store, which will get back to you as soon as possible.